Mailing and shipping services: For customers searching for reliable and convenient mailing services in Humble, TX, Copy Post & Ship is your very best choice. We offer a variety of packing and shipping services and are a certified location for UPS, FedEx and USPS shipping options. No matter what you need to send, we are hands down the best mailing center in Humble, TX. Mailbox rental: Often when you are new to an area, passing through or plan to be traveling, making sure your mail gets to you can be a challenge. At Copy Post & Ship, we offer the convenience of mailbox rental. Additionally, whether you need mail forwarded to your rental box or somewhere else, we can set up that service for you to be sure it is one less thing you need to worry about. Copying and faxing: Need to get a document copied or faxed? No problem. We have top quality equipment to get the job done quickly. Notarizing: Looking for a notary in Humble, TX? Look no further. At Copy Post & Ship, we are all about convenience. Often customers need to first notarize a document before they can mail it, complicating their lives and adding yet another errand. We make it easier by providing a notary public in Humble, TX, who is on site so you can get your documents notarized and send them from one convenient location. 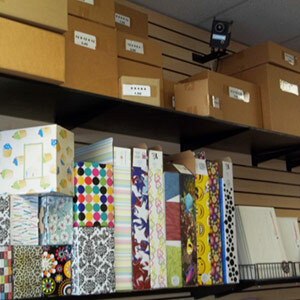 Packing and mailing materials: We know how difficult it can be to find the right packing materials to send items. 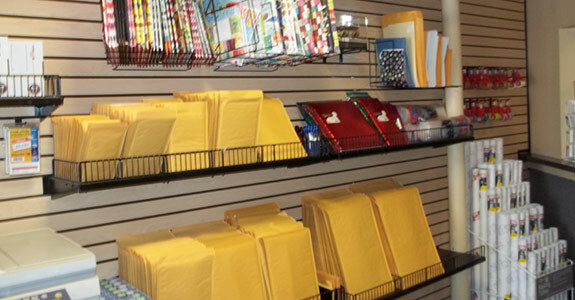 With an extensive collection of packing and mailing materials, from boxes to stamps to packing materials, we make it easier to get your items shipped. For convenient mailing solutions, call Copy Post & Ship at 281-852-1112 and find out why our customers choose us.